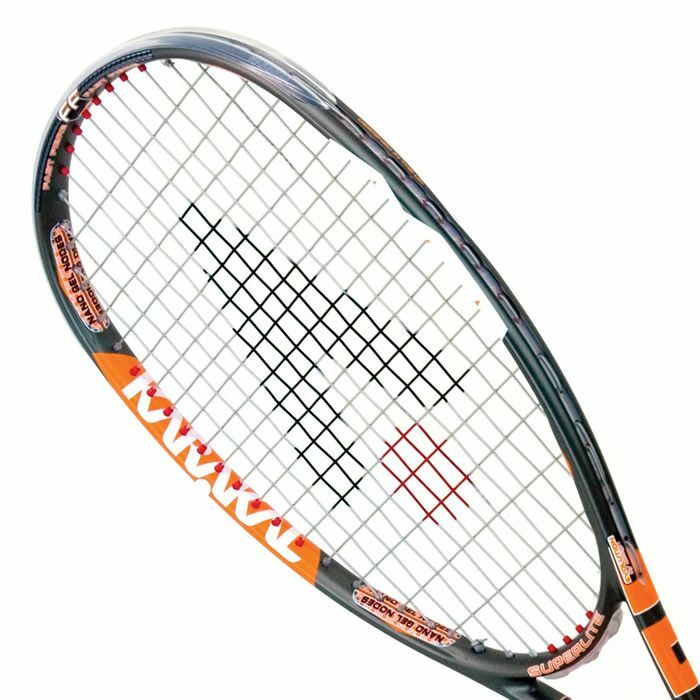 The Karakal T 120 FF squash racket has one of Karakal’s most powerful frames and is made with great strength and precision. 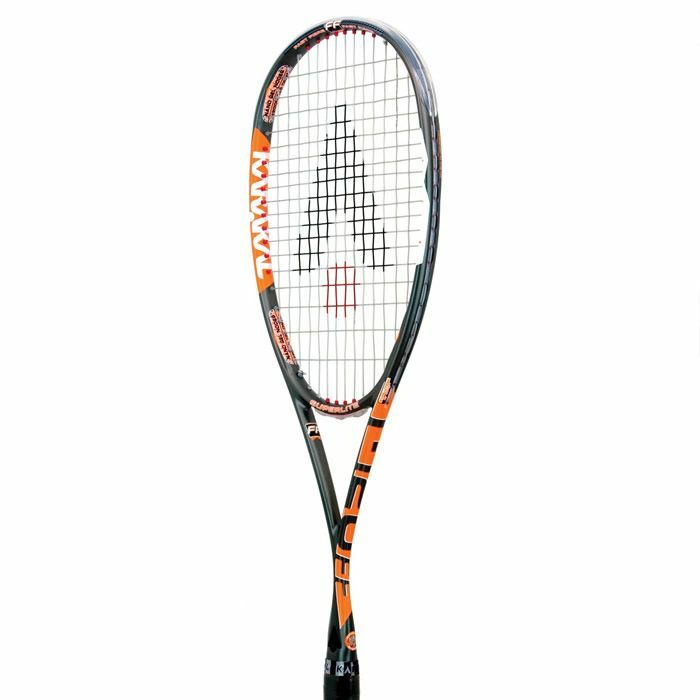 The 120g (4.2oz) frame features the company’s Muscle System which combines with the 4 Nano Nodes to deliver top shock-absorption that decreases vibrations and to increase the stiffness which in turn makes for more power and control. 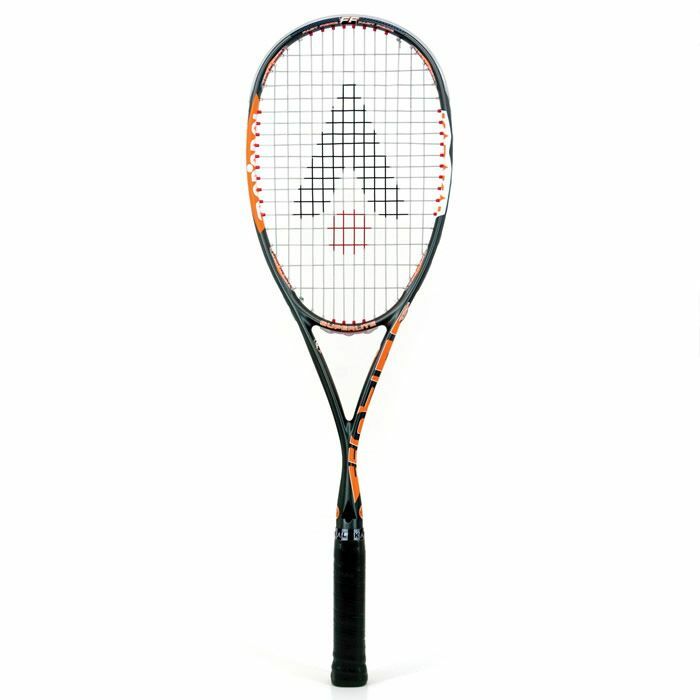 For further vibration reduction there is an Internal Vibration Dampener in the frame, and the Muscle Tec string system creates a larger sweet spot. 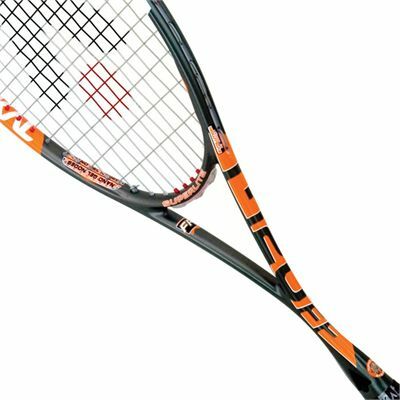 Fast Fibre Graphite enables the frame to return to shape 10% quicker after contact with the ball so you get more power from less effort. 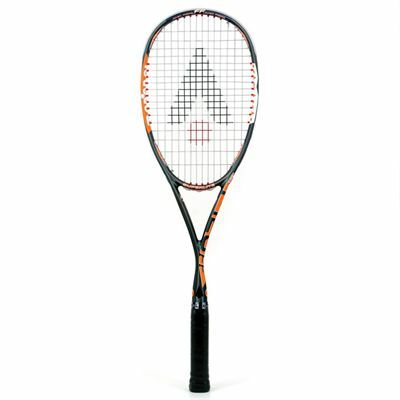 This head heavy balanced racket has a 72.8in2 (470cm2) midplus head size, is supplied with a full cover and comes strung with a Karakal evolution 115 string in a 14x18 square string pattern. for submitting product review about Karakal T 120 FF Squash Racket AW15.